Diageo PLC (DGE.LN) said Monday it has bought one of Brazil’s biggest producers of cachaca, the country’s best-selling spirit, as part of the U.K. drink maker’s continued expansion into the lucrative Latin American market. 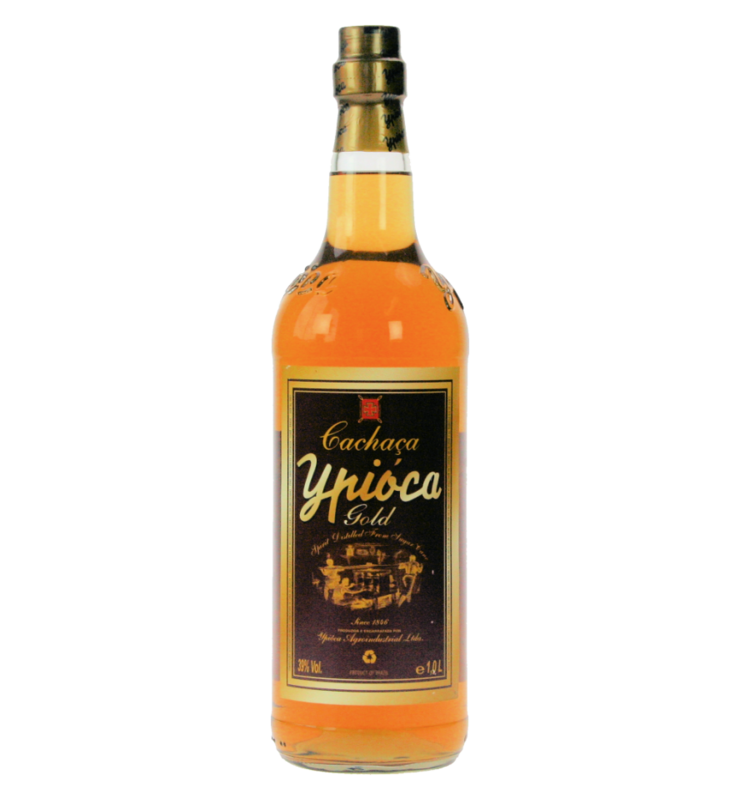 Diageo will pay GBP300 million to buy Agroindustrial Limitada’s Ypioca brand, giving it a firmer foothold in Brazil even as it continues to eye a much bigger target in nearby Mexico — tequila maker Jose Cuervo. “The acquisition of Ypioca gives us the leading premium brand in the largest local spirits category,” said Chief Executive Paul Walsh. Cachaca, a liquor derived from sugar cane, is a key ingredient in Brazil’s popular Caipirinha cocktail and is the best-selling spirit in the GBP2.9 billion-a-year Brazilian alcoholic drinks market. Diageo, maker of Johnnie Walker whisky, Guinness beer and Smirnoff vodka, is enjoying booming sales in Latin America as well as other rapidly-growing markets in Africa, Asia-Pacific and Eastern Europe as rising incomes in those countries create an aspirational middle class with cash to spare. European markets, in contrast, have stagnated amid an ongoing debt crisis as hard-pressed consumers spend less or downgrade to cheaper, low-margin alcohol brands.